This article is 229 days old. 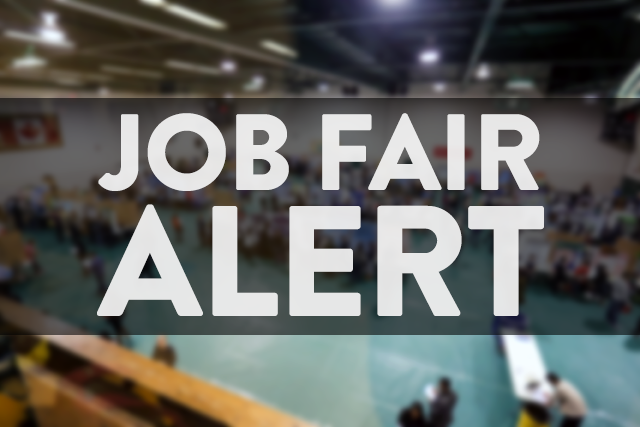 Ground Effects holding a job fair this Friday, September 7th, 2018. They are looking for production associates, maintenance, lift truck drivers, shipper receivers, accessory installers, and many others. They offer a competitive compensation package including profit-sharing, medical benefits, pension plan, internal advancement and employee events. It takes place from 10am until 7pm at the WFCU Centre in the Collavino Hall. Bring your resume and be prepared for an on -site interview.